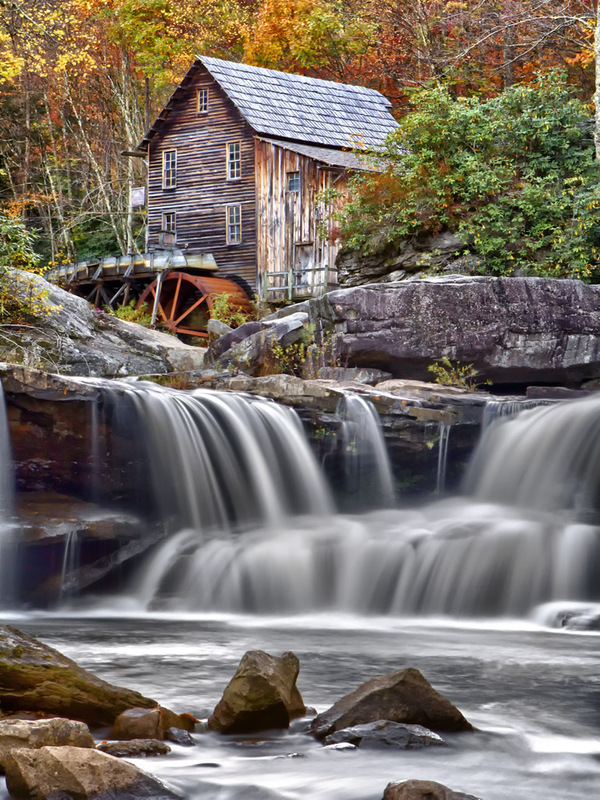 A study of the Grist Mills of the United States! So join me in this quest! We can share Mill location and information. Who knows, you might just get hooked on them! Very nice! Is there still a wheel attached? DO you remember where that is in relationship to St. Louis? An Address or the official mill name? No big wheel – never driven to there from STL but from the STL airport, I’d say 130 miles or so – drive to Rolla then head south. BTW, headed to south FL to do some IR with my Fuji XP1 on Monday. Probably will just use a Hoya R72. Where is home? If you go to my download window here on the blog you will find a GPX file for covered bridges and one for grist mills covering everything from Missouri east! THis can be downloaded to your desktop then moved into your cars GPS for all of the waypoints! I can’t find where on the website to download the GPS files. They are on the right side menu down toward the bottom It will come up as a blank window and will then load. It is the one marked Box Downloads. 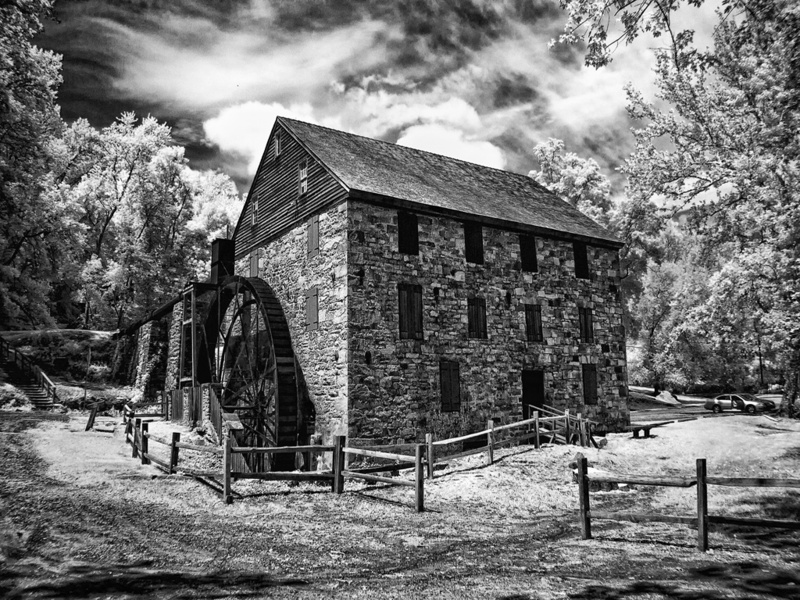 Looking for pictures of the Grist Mill in Waymanville in Thomaston, Ga Upson County in the 1880-1890’s. Ten miles east of Thomaston, on State Route 74, is the town of Yatesville. 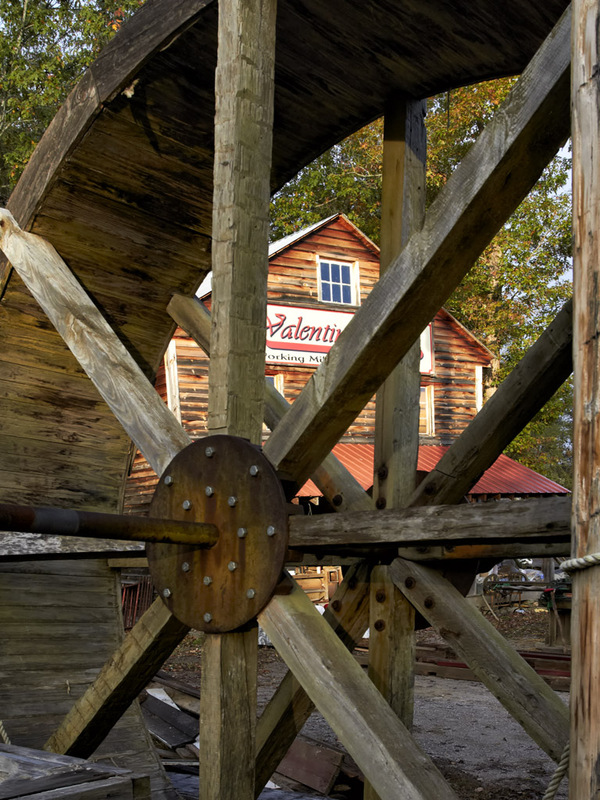 Although incorporated in 1894, the area was the center of plantations, industry, and education institutions for many pioneer citizens in the early history of Upson County. Crossing Tolber Creek on the right approaching Yatesville are the remains of Hightower Grist Mill, built in 1824.